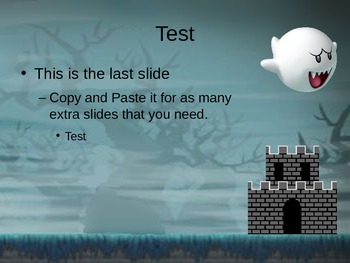 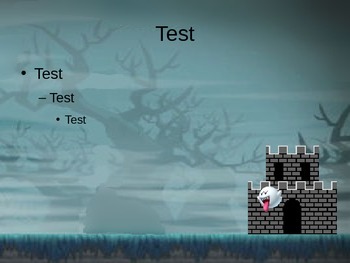 This is a free and entertaining Mario themed Powerpoint Template where Mario fights a Boo outside his castle. 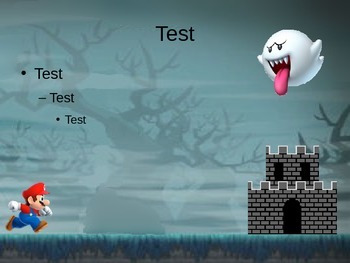 This is fun way to keep student's attention. 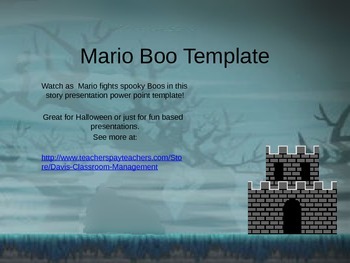 This is a great way to have a fun presentation on Halloween or any other subject.